There is one effect that keeps popping-up. Used in dreamy, ethereal images, the effect adds whispy fibers to add a very unique touch. 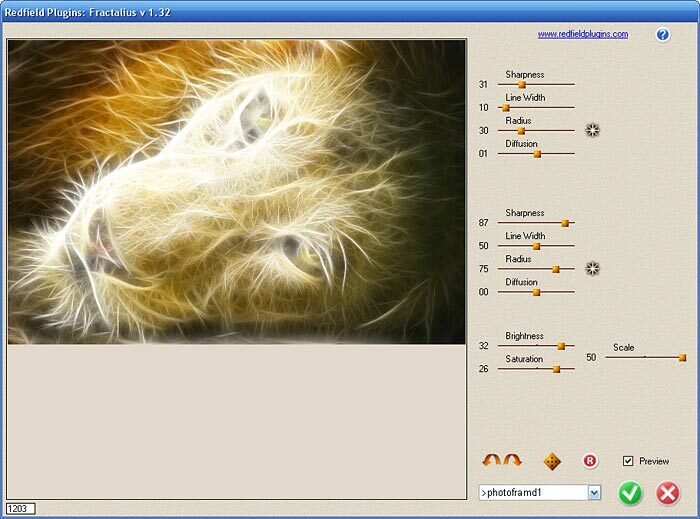 Well, the source is Fractalius from Redfield Plugins. It claims to create an “extraction of so-called hidden fractal texture of an image.” Part organic weave, part electric sketch, the overall effect is very unique. There is NO documentation about this plugin; so the following is based on my best guess. Fractalius has four groups of settings. Starting at the bottom, the Presets will start you off. I suggest a moderate effect like Glow 50. The top two groups work contrast reliefs against each other to build the fibers. Diffusion: blurs the minor fibers while enhancing the major fibers. Adjust one group and then the other to create the overall desired effect. The final group controls the application of the overall effect. Brightness & Saturation are pretty standard. But, Scale directly controls the amount of the effect applied to the image. I found the best way to use this effect is to apply the full effect to a duplicate image layer. Then add a layer mask to the Fractalius layer and selectively reveal the original layer beneath. You can see the Photoshop layers and mask above. Is this an effect for everyday? Probably not. But, if you want to add a dreamy, ethereal effect, Fractalius adds a very unique look that is very hard to create without it. Thank you very much for the tutorial. I have been playing with this today in CS3, but I can’t seem to get it to work/ show up in CS5? Do you have any suggestions? Once again, thank you for explaining some of the settings. Unfortunately, they have not updated this plugin since 2009. My guess is that it is not a true 32-bit plugin which would prevent it from being used in Photoshop CS5 32-bit. I emailed Redfield to see if they plan on updating it for 32-bit/64-bit CS5 and will post the response. In the meantime, take a look at Filter Forge. It is a plugin that lets you create your own plugin effect. It is supported by a very active User community that posts their effect for FREE. After installing CS5, right-click on the fractalius install and select “Run as Administrator”. 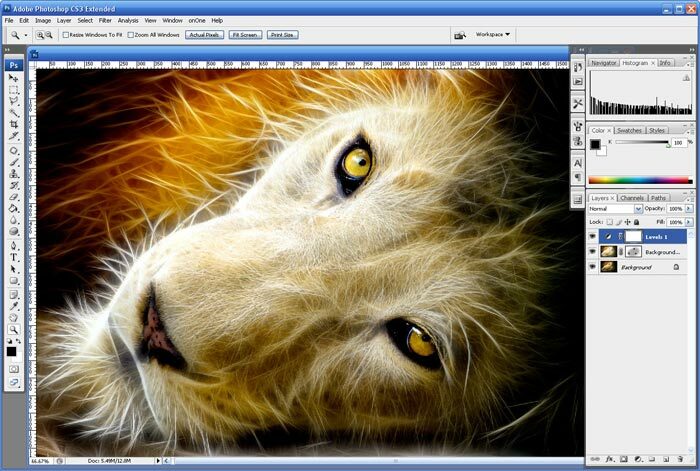 I’ve been using fractalius with both CS3 and CS5 on my windows 7 32 bit machine. It works perfectly. I hope this helps. Thanks for the info. This is a great filter that is pretty easy to use!